This is a 60-hour course. The class will be held on Saturday and Sunday with evening classes from 6pm- TBD on Tuesday, Wed, Thursday. Completion of this course will require the student to perform all practical exercises and pass a written examination. 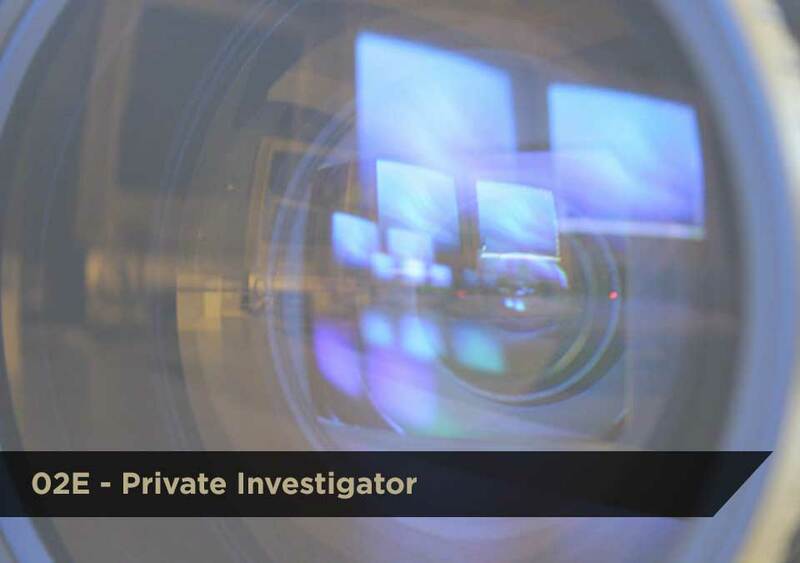 View the Private Investigator (02E) course description on the VA DCJS training website.